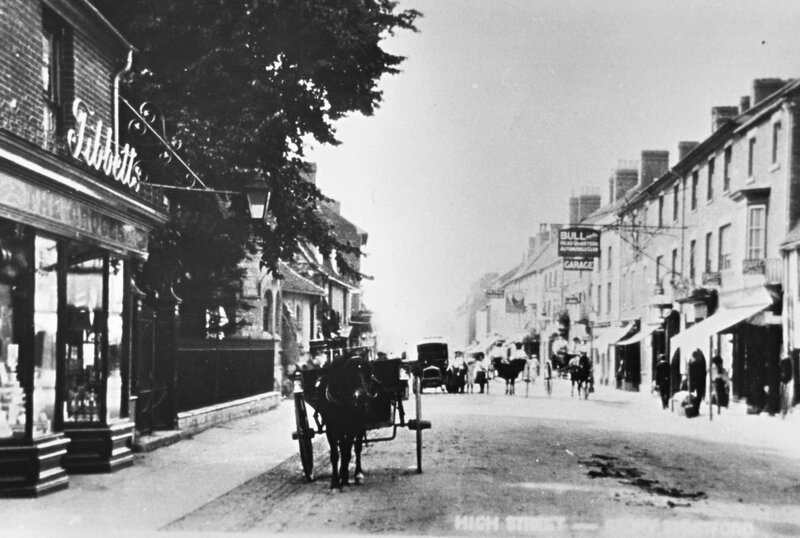 Old Bill was a legendary carthorse in 1930s Stony Stratford. When the life experiences of resident Tom Worker and his neighbours were transformed into the community musical documentary drama Worker By Name (1992), Paul Clark wrote the song in tribute to a unique ‘equine toboggan’. When I was about nine we’d grow potatoes and peas, put them in little sacks and send them up to Covent Garden. Peas, brussels, cauliflower - then me Grandad started off on a greengrocery round. Me old Gramp had the old pony and milkfloat and he’d go round the street selling cabbages at 6d a piece. He put ‘William Willis’ on the trolley so everyone thought it was Gramp’s business, but it wasn’t, it was Teddy Norman’s. They thought, Oh he’s a poor old pensioner, we’ll buy off him. I used help Gramp with the greengrocery round. At Christmas he’d have variegated holly and cut bits off a fir tree and sell them as Christmas trees. My father did all the work with horses and bred his own. He always had a couple of mares and foals around. We had shire horses. 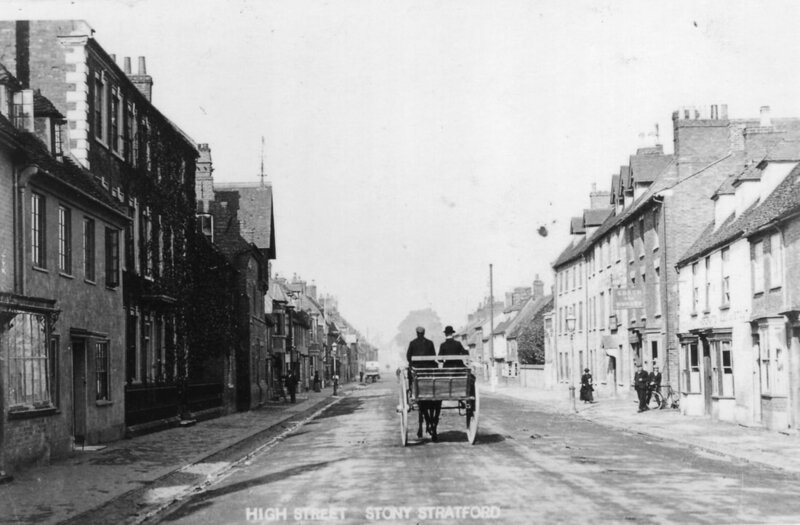 We’d take them into Fenny Stratford to a blacksmith’s shop. That was always a job for a wet day. If you couldn’t do anything else, you’d set off to Bletchley with a horse to get some shoes for it. The song is featured on the Living Archive Band’s album All That’s Changed Vol 1 (LAMK).